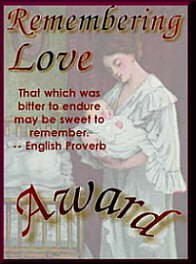 for the week of May 7-13, 2000.
to add this award to Baby Keith's site. 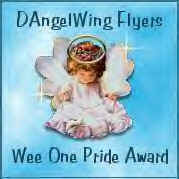 Award received on 6/18/00 for advancing from the Stairs round to the Pearly Gates. 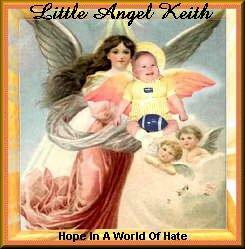 so many people would see it and share in the memories of Baby Keith. the hearts of everyone who gets to know him. for it the previous week and they still wanted me to have it. Thank you Lady Java and the rest of the kind people at the Site Fights!!! 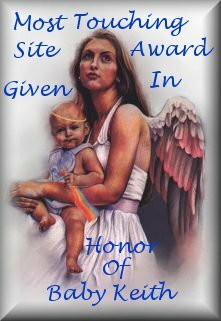 This award was received on 6/24/00. 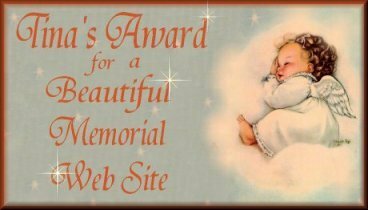 A girl named Melissa visited Baby Keith's site and asked me to visit her brothers site. 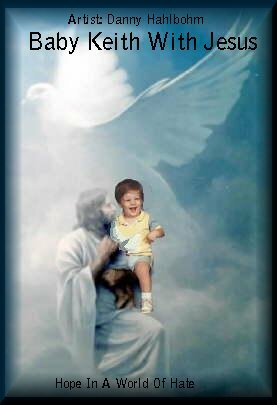 He died in a drunk driving accident when he was 20 years old. I imagine it would for a lot of us who have been there, done that. 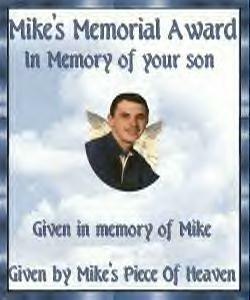 If you'd like to visit Mikes site, click on the award above. 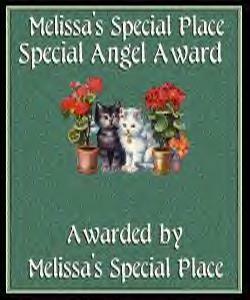 If you'd like to visit Melissa's site, click on the award. 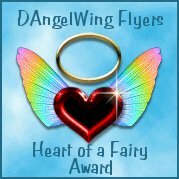 Guess who sent this award? Right! Melissa. 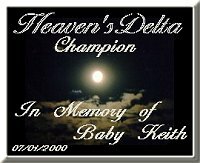 Do you think she really liked Baby Keith's site? 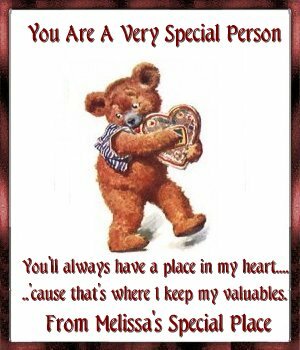 Thank You Melissa. 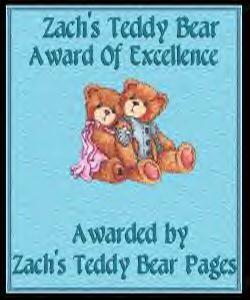 These awards are VERY special to me. will like. I am also sending you a lake applet of Keith with his cousins. 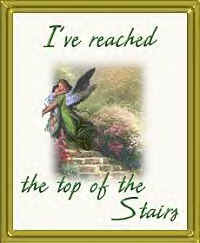 May God bless you and continue to give you the courage to endure. These were received on 6/25/00. 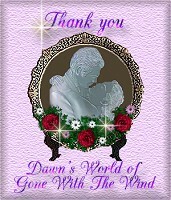 Thank you Dorothy.... from Mommy and Baby Keith.